Following the release of 'Content' and some line up changes from few years ago. 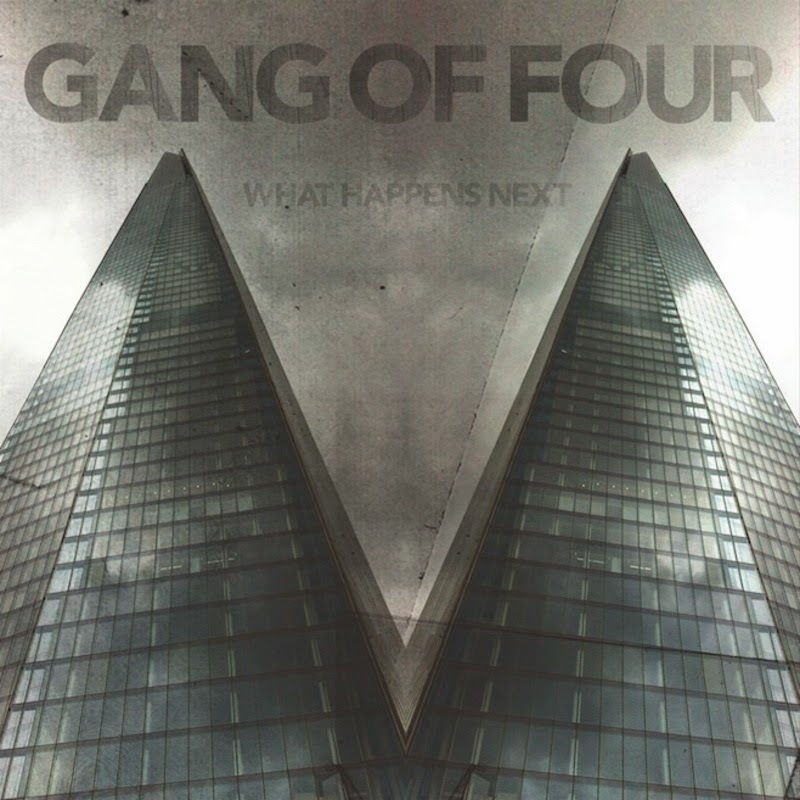 Gang of Four will release their eighth studio album entitled 'What Happens Next' this month. The album features a number of guest vocalists and instrumentalists, including Big Pink’s Robbie Furze, Japanese guitarist Hotei, and German singer Herbert Grönemeyer. The most notable guest, however, is Alison Mosshart, who appears on several album tracks, including lead single “Broken Talk”. 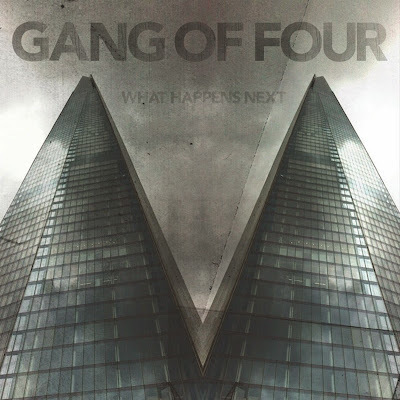 'What Happens Next' will be out on February 24th via Metropolis Records.